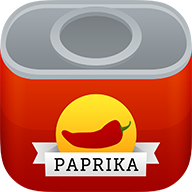 This error message usually indicates Paprika's browser component is missing certain Windows dependencies necessary to run. Particularly for users running Windows 7 or 8, you may also need to make sure Windows Update has run and that your installation of Windows is fully up to date. In particular, make sure the following updates from Microsoft have been installed.